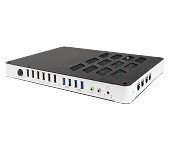 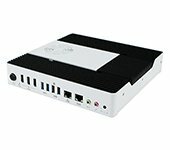 IBASE, a leading provider of digital signage player solutions have released the 2017 Computex d&i award winning SI-623-N 3x-HDMI 4K UHD digital signage player. 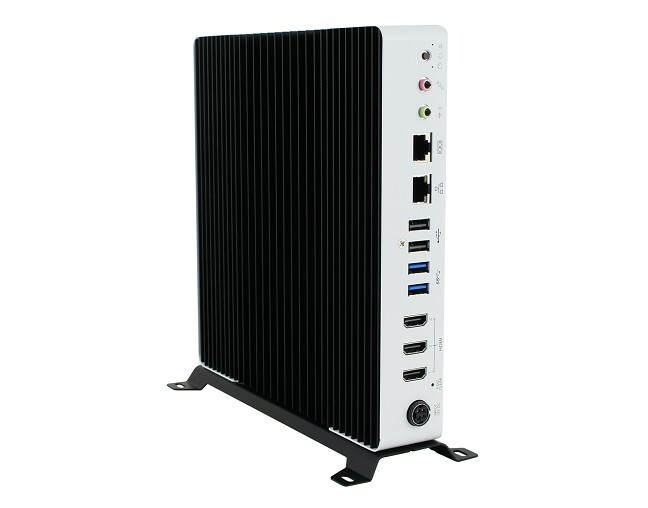 The SI-623-N is based on the 7th/6th Generation Intel Core processor and supports up to 4K (3840 x 2160) resolution for each display. 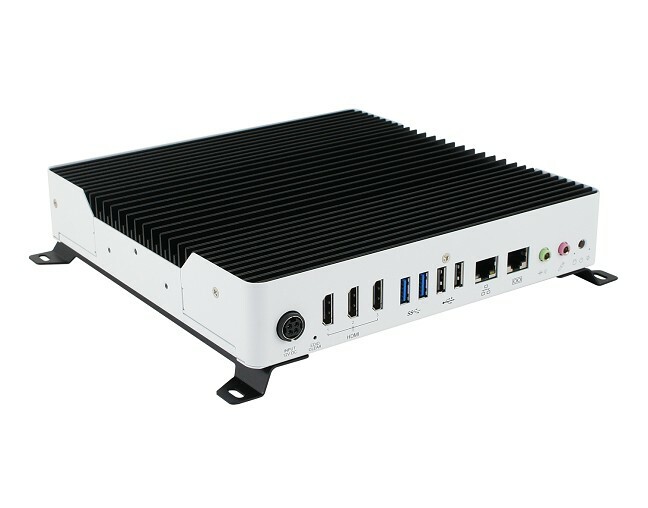 Slim yet powerful, the SI-623-N is powered by an integrated Intel HD Graphics 530 via 1x HDMI 2.0 and 2x HDMI 1.4 display interfaces delivering a high level of graphics performance. 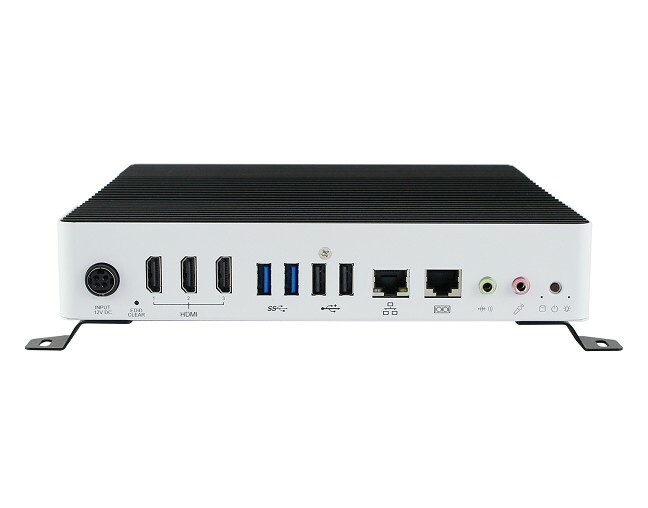 The player also comes with wall-mount brackets and can comfortably fit behind multi-displays or video walls, making it ideal for hospitality, retail and public transportation, to provide a more engaging visual experience for audiences. 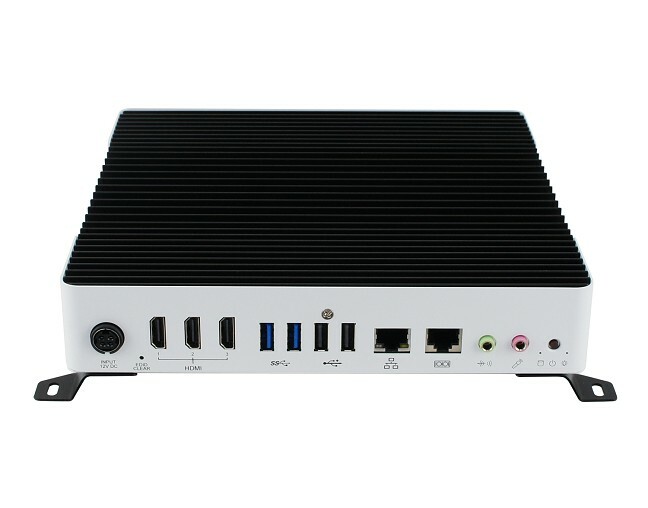 The SI-623-N features Intel AMT 11.6 designed to help system administrators to remotely manage and iSMART technology for on/off auto scheduling and power resume functions. 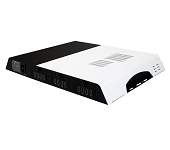 It also comes with on board hardware EDID simulation and software setting mode to prevent screen convergence problems and issues due to cable disconnection or failure to identify software settings. 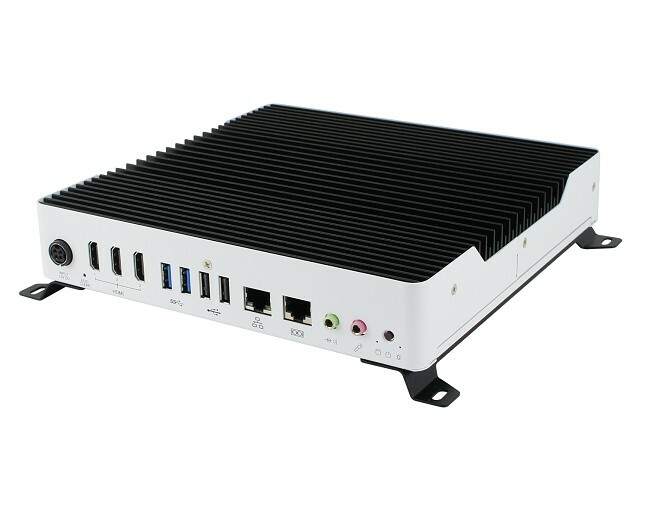 “The internal EDID on SI-623-N eliminates the need to adopt an array of dongles that fake the electronic display ID and state of display connection from the system. 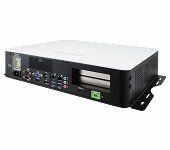 It also makes it unnecessary the deployment of additional players to address EDID issues,” said Archer Chien, Senior Manager of digital signage product line at IBASE. 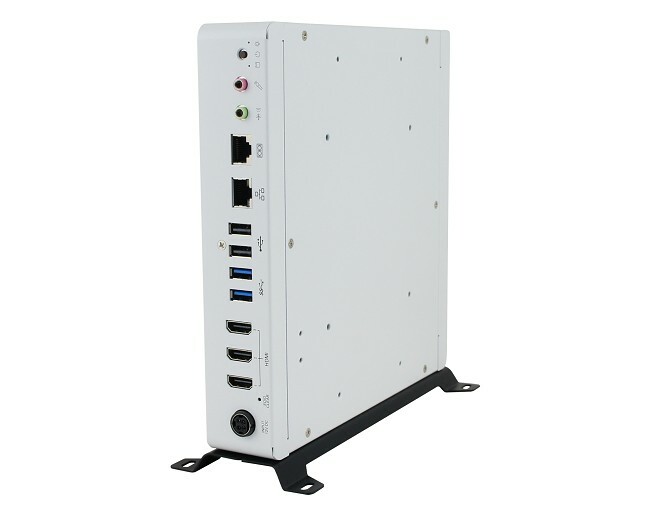 The SI-623-N is equipped with numerous storage and I/O connectivity including 2x DDR4 SO-DIMM sockets with up to 32GB capacity, 1x RJ-45 for Gigabit LAN, 1x RJ45 for RS-232, 2x USB 3.0, 2x USB 2.0, 1x M.2 B key, 1x M.2 M-key, and 1x 2.5” SATA HDD/SSD for storage, 1x SIM and 1x Mini PCI-E slot. 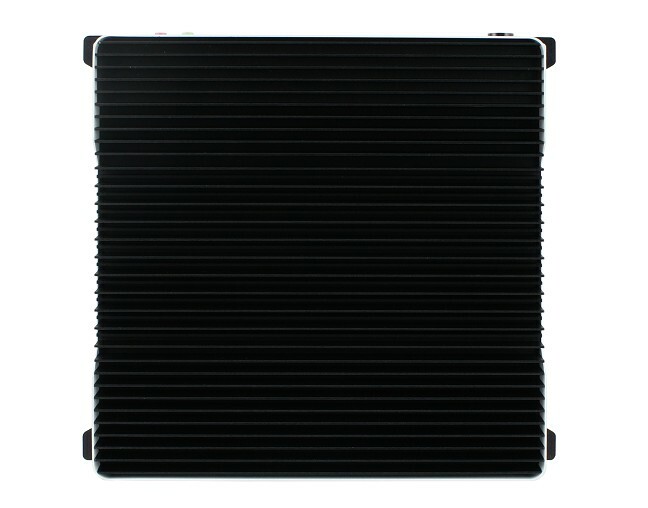 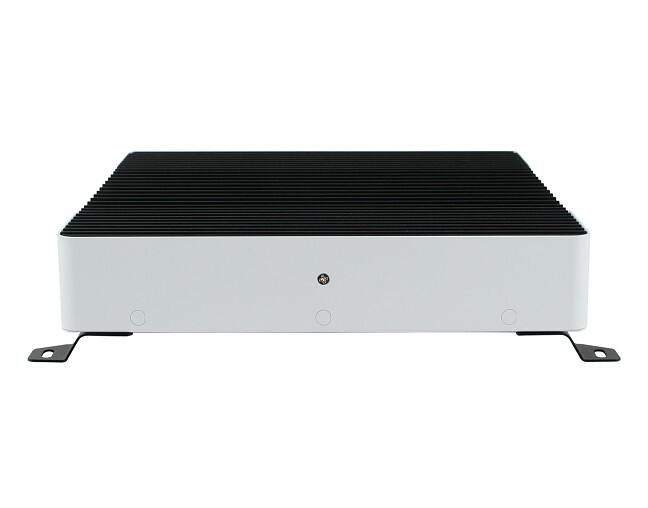 The standard SI-623-N model is supplied with 8GB system memory, 128GB SSD and 84W power adaptor.